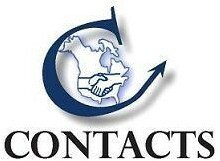 Used Laminating Equipment for Sale - Contacts Machinery, Inc.
Used laminating equipment includes several sub categories. There is machinery for the lamination of products such as Paper, Melamine, Arborite, Veneer, Vinyl, Foil etc... to flat panel surfaces. This includes Panel Cleaning Brushes, single and double sided Panel Glue Spreaders, to prepare panels and laminates for pressing, as well as Pinch Rollers and both Hot and Cold Presses to securely laminate various covering products to the panel cores. 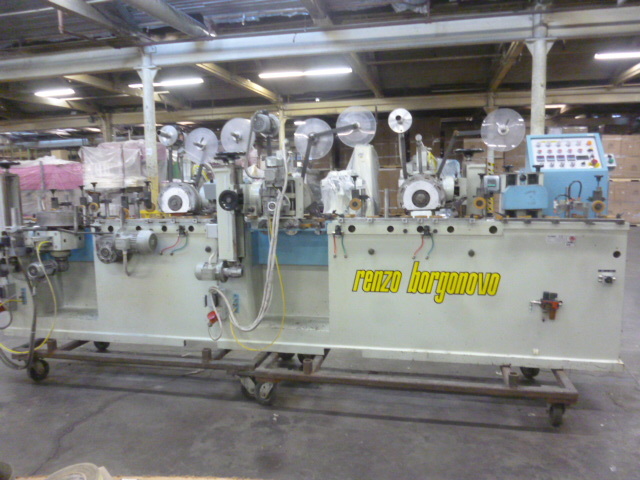 There are also Profile Wrapping Machines to laminate Veneer, Vinyl, etc... to shaped MDF or finger jointed wood mouldings. 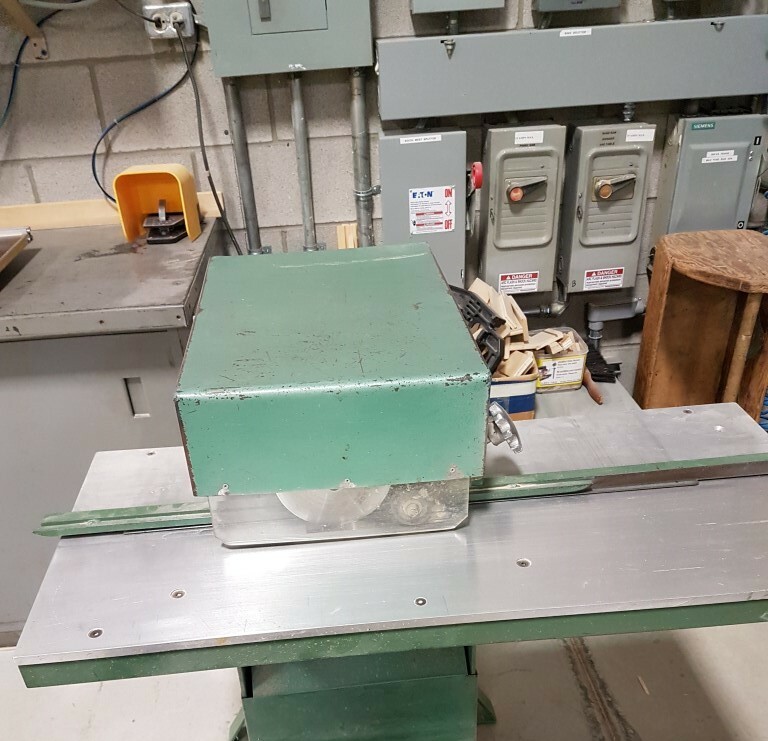 Laminating Equipment also includes machines to profile, sand and apply foil to panel edges for table tops, shelf edges, etc... and Trimmers/Slitters to cut ribbons of coiled products from wider master rolls for use on Profile Wrappers and Edge Foilers.